When you’re happy, we’re happy. 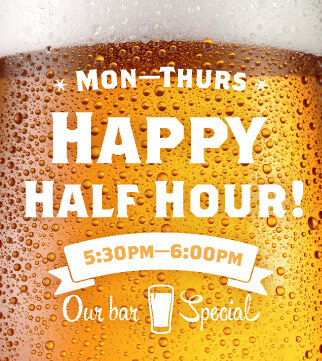 But this time, instead of 60, we’re giving you 30 minutes of pure cost-saving drinking pleasure. Ladies and gents, we respect our elders. That’s why we’re giving you almost a full week of love. Ravenous or just a little peckish, you choose: one course or three. Desserts: Chocolate mousse, Sticky date pudding or the classic ice creams and sorbets. A talented multi-instrumentalist and a lively entertainer Andy combines acoustic rhythms, unique sounding vocals and an impressive stomp box to create a unique sound. It’s nearly biscuit, but its not. And he’s much, much more than a salty snack. 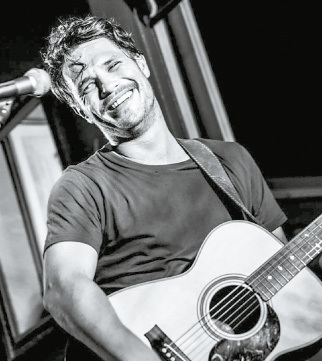 Born out of a vast spectrum of musical influences, singer-songwriter Luke Biscan displays his signature gift for evoking imagery and emotion. From the primitive riff driven screams of ‘Jaws Of The Jungle’ and ‘Volcano’ to the ethereal longing of ‘Grace’ and ‘Wish It Away’ Biscan has set out to push the envelope in crafting pieces that illuminate, celebrate and question themes that resonate with a shared human experience. 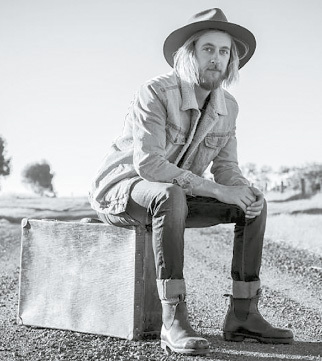 If you like John Fogarty, Matt Corby, Neil Young, Nirvana, Lana Del Rey and or Johnny Cash, man, you gonna love Mr Biscan. Nobody likes a know-it-all. 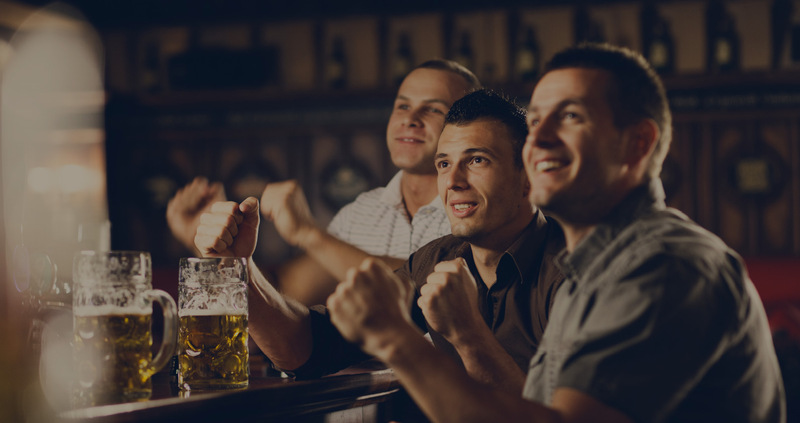 Well, that’s not true – we welcome them, at The Juke, every Tuesday night. 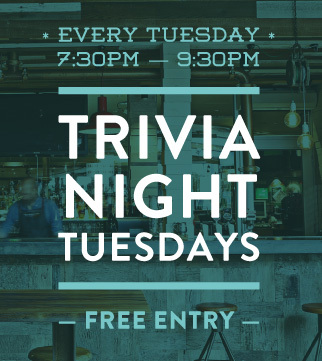 Come on down and test your knowledge against our host from No Brainer Trivia. 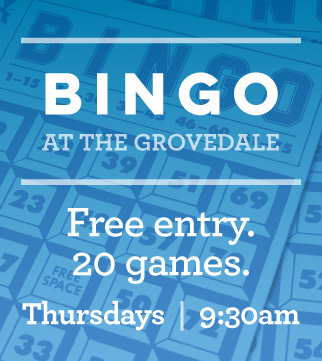 Call 1300 GROVEDALE to book your place now! Free entry to play! When you’re happy, we’re happy. What says it better than cheap drinks with mates. Raid your piggy bank and dust of the Rolls. It’s time to fly high friends. To keep it fresh, Andy will be supported by a guest accompanist. You’ll find out who on the night. But what we can tell you is that you will love their dulcet tones. 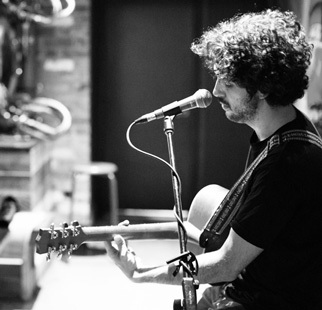 Will and Kim’s music is perfect for a relaxed atmosphere, yet has the versatility to get everyone on the dance floor. This perfect duet guarantees a brilliant night out. You’ve got a ticket to ride! 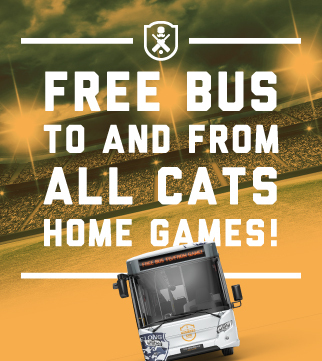 That’s right for all Cats home games at GMHBA Stadium we’ll provide you with free return transfers from the Grovey to the ground. The fun bus departs the hotel one hour before the bounce and returns after the final siren. Easy. Only thing you need to do to guarantee your seat is be in the venue at least one hour prior to the bounce. Hurry, seats are limited. Popular country/folk songstress Rach Brennan, toured throughout Europe twice in 2015. She echo’s her fathers Irish song-alongs with playful and harmony based ditties that induce toe tapping. 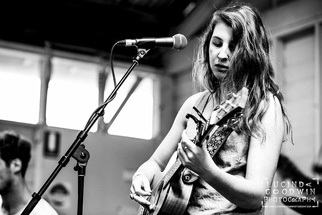 She’s snagged a couple of big – Torrent This ‘Female Artist of the Year’ – 2013 & Geelong Folk Club ‘Rick Merrigan’ Award – 2013, the future sure is looking bright. 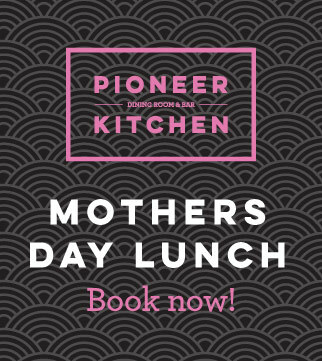 Get busy treating your mum and book a table now! We’ve prepared an especially delish 3 course menu to choose from. Your choice from our cured Hiramasa Kingfish, charcuterie board or Mediterranean vegetable terrine to begin. 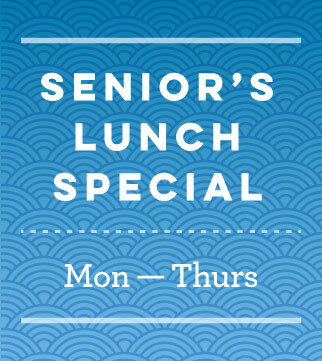 Feast on grilled Atlantic salmon fillet, 250g char grilled Wagyu rump or sous vide marinated chicken breast for a main. Finish off with a merlot poached pear, lemon buttermilk tart or rocky road belgium chococolate panacotta for dessert. The kids have their very own 3 course menu too. For entree they will enjoy the ploughmans plate. They have the choice of mains ranging from steak and chips, chicken schnitzel and chips or fish and chips. Their dessert sugar-load options consist of mini donuts, fruit salad or chocolate mousse. All kids meals come with a soft drink + entrée + main + dessert + kids activity pack – all for $22 per child. 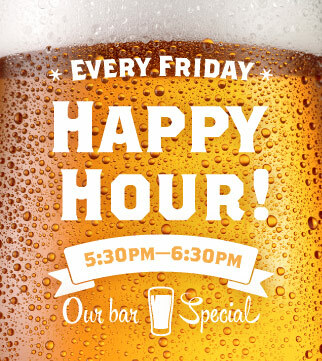 Plus – It’s a perfect match with pre-game happy half hour for this Friday night game – 5.30pm-6:00pm.